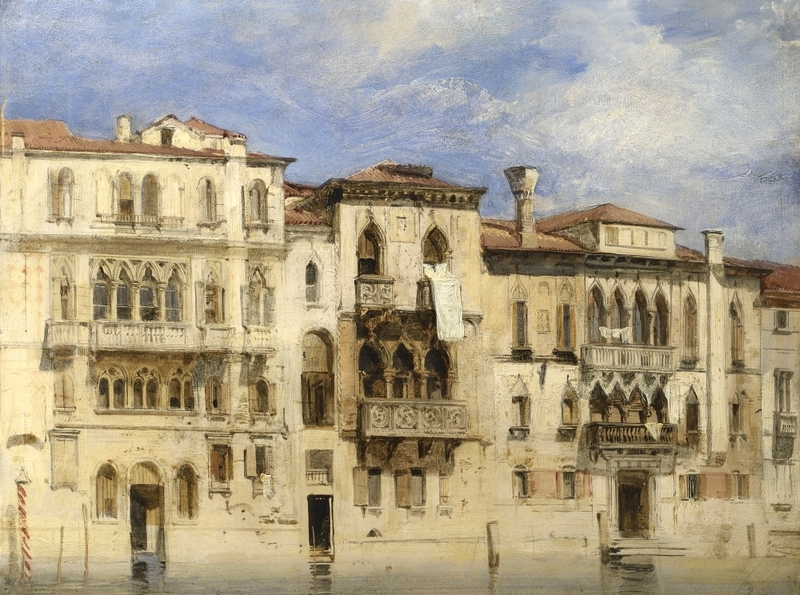 Richard Parkes Bonington: Oct. 22, 2018 - Dec. 18, 2018 - News - Richard L. Feigen & Co.
Richard Parkes Bonington is the first major exhibition in New York to be devoted to the work of the British romantic master Richard Parkes Bonington. It coincides with the Metropolitan Museum’s Delacroix retrospective (through Jan. 6th, 2019). Bonington and Delacroix greatly influenced each other’s work and for a while shared a studio in Paris. Works by Bonington, Delacroix and Corot will be shown including loans from private collections and the Yale Center for British Art. The e-catalogue, available upon request, includes an essay by Patrick Noon, senior curator of paintings, Elizabeth MacMillan Chair of the Department of Paintings at the Minneapolis Institute of Art and author of the Bonington catalogue raisonné.